Kawartha Lakes is home to a lot of talented writers. This anthology aims showcase writing talent across genres. Often, genre literature is able to tell stories and present issues that might not otherwise be told. 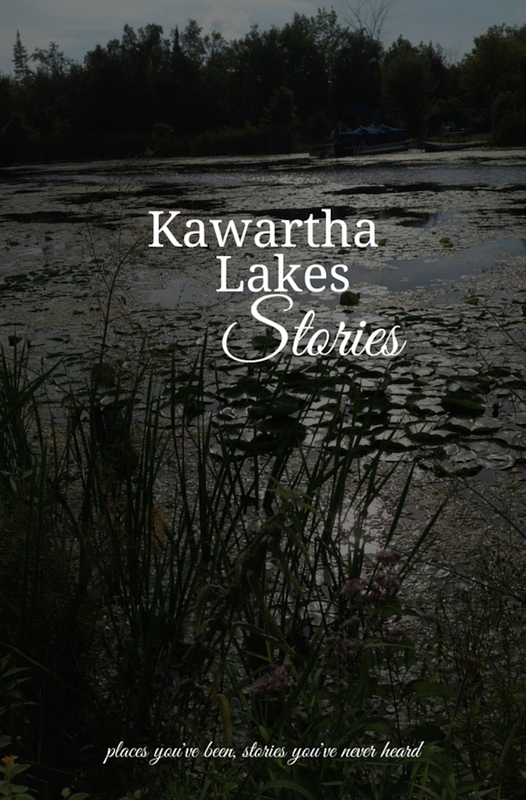 It is hoped that fictional stories from genres such as science fiction, fantasy, horror, action-adventure, romance, and mystery will help form and inform the culture of Kawartha Lakes. Using Kawartha Lakes as a setting will also give opportunity to engage a wider audience with this beautiful city. Story setting must be within Kawartha Lakes. Stories should be works of fiction of about 3000 words. Shorter works will be accepted. Longer works will be considered (up to a maximum of 7000 words, but query before sending.) Stories must fit the theme: winter in Kawartha Lakes. Send stories about getting snowed in, Christmas mishaps, solstice romance, Festival of Lights murder mystery, etc. Writers do not have to reside in Kawartha Lakes. I am purchasing non-exclusive, first print anthology rights in English. Payment for stories is $25 CAD on acceptance, plus contributor copy. (Selected stories will be edited, and writers will be expected to adhere to all deadlines.) Payment for poetry is $10 CAD on acceptance, plus contributor copy. When submitting, indicate if the work is original and unpublished. Reprints are welcome, but query first and tell me where and when the story was published. Excerpts from longer works will not be considered at this time. I want stories with beginnings, middles and endings, and characters I want to spend time with. Open to ALL genres. Fiction preferred. Non-fiction will be considered, if it meets these guidelines. Submissions will be open until spaces filled. I want characters with agency and stories with conflict. For more examples, check out Kawartha Lakes Stories, volume 1. At this time, I am not looking for children’s stories. If these stories were movies, then I’m looking for 14A. (Teen writers are invited to submit!) Perhaps in the future I’ll do an anthology of children’s stories. Non-exclusive rights means you retain all rights to your work. Sometimes when a short story is purchased by a magazine, for example, they retain the rights, which means you cannot publish that story anywhere else. If you decide in the future you want to put together a collection of your short stories or submit your story to another anthology or sell your rights to a foreign market, I believe you should be able to do that so I’m asking for non-exclusive rights. At this time, royalties will not be paid. Payment is a one-time only $25 for short story or $10 for poetry, plus contributor copy. All proceeds from the anthology will go towards funding future anthologies and paying writers professional rates.